DIRECTOR CHRIS HOCKING – Structured matwork, Levels 1-5. 30°C for yet another week in London. I hope all you people exercising out there in the heat are allowing yourselves extra salt and enjoying plenty of water melon. This fruit is a treasure of mineral salts, electrolytes essential for health… especially in hot weather. For those who are already coming inside for a Pilates class here are a few words about the benefits of Pilates in the heat… to encourage you to keep up your practice or even to start up a new one….ENJOY! 1] FLEXIBILITY. In my matwork classes, levels beginners to advanced, we are currently on a programme of deep stretches just once on either side. The body responds more rapidly in this heat. PBA offers a consistent focus on detail and alignment, safe effective movement, and in the warm weather stretching becomes a joy and occasionally a surprise as the body yields to previously unexpected levels of flexibility. Classes become enriched with even more delightful movement material. 2] POSTURE. No drooping in the heat now. Class is your reminder to open the chest, stand tall and let your vital organs function efficiently. Poor posture will destroy this and then you’ll feel worse. For less fatigue try better posture!! 3] LYMPHATIC DRAINAGE. You are unlikely to feel bloated after a good Pilates matwork movement session.This way of exercising is intelligent and efficient rather than stressful and exhausting. Balanced muscular activity helps shift lymph around the system preventing acccumulation. You’ll come away from class feeling sleek. 4] OPTIMISM. A welcome end result of a well conducted, mood enhancing session of physical activity. Our bodies are designed for movement. The health of the internal organs also depends upon this so to maximise health, and this is both mental and physical, we must move. Pilates matwork is a gorgeous way to sustain or relearn natural movement. 5] AGILITY. The quest for this is the antidote to heat induced torpor and sluggishness. Yes…you’ve turned up for class…so yes you are now going to do your strength and mobility exercises and how much better you’ll feel afterwards. Agile bodies move more and enjoy movement more. It might be hard to start with but it becomes accumalative . 6] ENERGY. Even in the heat you will leave a Pilates class feeling energised. Movement, a structural fitness system such as the Pilates Method, stimulates the metabolic rate. You will burn up calories in class and in post-class activity due to the effect of class. You will be less likely to lay down fat as a result of excess calories.They will be metabolized i.e. used up and with this resource together with improved posture, you’ll have more energy and more drive for all the other activities in your life. 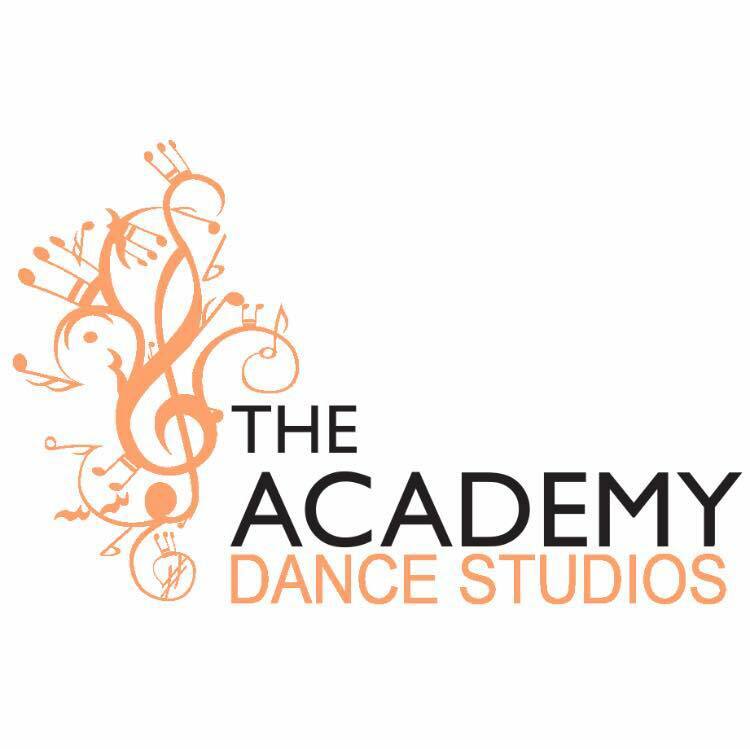 ♡ Improvers 6.30pm Wednesdays & 2pm Saturdays. 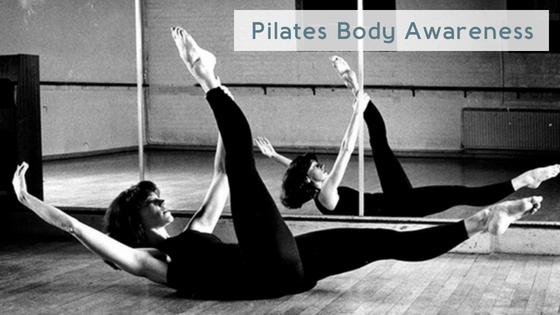 Please see www.pilatesbodyawareness.co.uk for details of these and the more advanced PBA classes culminating in the original choreography of Joseph H. Pilates, Classical Matwork, circa 1930s-1960s…and still alive today in the post generation teaching of the students of the students of his students. The man together with his studio manager wife, Clara, were an inspiration. ☆☆☆☆☆THE PILATES TECHNIQUE …ONE OF THE FINEST FORMS OF MOVEMENT TRAINING AND STRUCTURAL FITNESS EVER DEVISED…1930S TO THE PRESENT DAY.